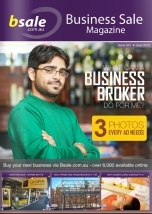 Bsale - Business Sale Magazine. 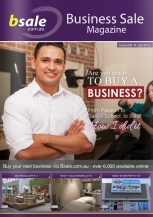 Looking to buy a business? 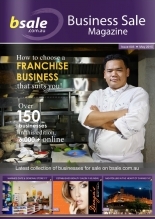 Sign up to BSALEs' monthly eMagazine. 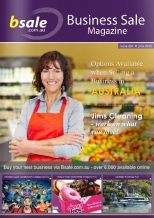 Showcasing the latest businesses for sale and franchise opportunities in Australia. 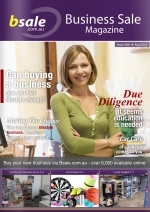 It is a must read for all potential business buyers!